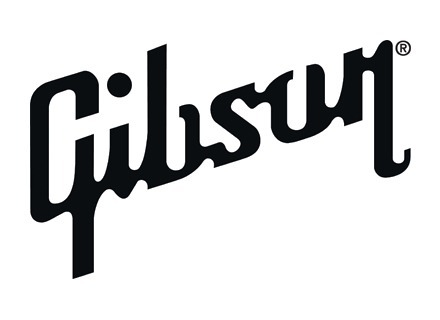 Gibson announces at Summer NAMM 2013 a limited edition of the first Jumbo acoustic guitar created by the manufacturer in 1934. Gibson has released the new Brad Paisley J-45 Signature Model guitar. Gibson Acoustic introduced the Aaron Lewis (Staind) Southern Jumbo Standard and the Aaron Lewis Aged Southern Jumbo.